This Privacy Statement applies to www.aighd.org and to anyone visiting www.aighd.org. The Amsterdam Institute for Global Health and Development (AIGHD) is a foundation established under Dutch law. It functions as an international research and education institute that works to develop sustainable solutions to major health problems. AIGHD considers the protection of personal data highly important. AIGHD is strongly dedicated to protecting the privacy of its website visitors and treats personal data with the utmost care. The use of your personal data by AIGHD only takes place with your consent. When you visit our website, digital information sent by your web browser, such as IP addresses, geolocation, the web browser used for the connection, the device operating system and other digital property may be collected and stored. AIGHD does not link IP addresses or cookies to any personally identifiable information. AIGHD takes the security of your personal data very seriously and has taken adequate technical and organizational measures to protect the collected data. AIGHD has also taken sufficient measures to prevent any physical or digital unauthorized access. AIGHD does not provide your personal data to third parties, other than those mentioned in this statement. Cookies are small text files that are stored on your computer when you visit a website. Cookies are stored to keep track of a person’s web surfing behavior. There are various types of cookies with different purposes. AIGHD collects functionality cookies and analytical cookies on its website. Functionality cookies are cookies that have a functional purpose and they can be used by a website to track its visitors’ preferences. Most importantly, these functionality cookies enable visitors to share content through their social media.  AIGHD makes use of AddThis to enable visitors to share AIGHD content through social media buttons of Twitter, Facebook and LinkedIn. Analytical cookies are cookies that are used to gain insight in the use, traffic and performance of the website and its functions. AIGHD makes use of Google Analytics to track these website statistics. The cookies collected by AIGHD are in no way used to identify visitors. AIGHD does not make use of any type of tracking or targeting cookies. In case you would like to invoke your right to obtain access to your personal data or the right to rectify or erase your personal data, please contact communications@aighd.org. You may always invoke your right to object to collecting your personal data. Please address your objection to communications@aighd.org. In case you would like to transmit your personal data to yourself or another party, please contact communications@aighd.org. In some cases, for example when you object to data processing or when you make a request for rectification, you may request AIGHD limit the processing of your personal data by emailing communications@aighd.org. AIGHD will not use your personal data temporarily or for an indefinite period, but AIGHD will retain your personal data. In case the abovementioned rights are not considered sufficient, you may also lodge a complaint with the Dutch independent supervisory authority Autoriteit Persoonsgegevens. For more information on this right, AIGHD refers you to the Autoriteit Persoonsgegevens, and in particular to the this link. This Privacy Statement has entered into force as of May 25, 2018. AIGHD reserves the right to modify this Cookie Statement at any time. Any future changes made to this Privacy Statement will be posted on this website.